Administrators who are used to monetizing the audience of their forums can now update the ADS.TXT file of their forums to identify who is allowed to sell their ad inventory. What is the ADS.TXT file? How to update the ADS.TXT file of my forum? It allows you to add to your ADS.TXT file a separate information line for each authorized vendor such as the domain name of its advertising system, the publisher's account ID, the type of account / relationship that you have established with them or it's certification authority ID. Once an administrator registers this informations, the ADS.TXT file of his forum is automatically updated allowing him to be in conformity with this new obligation and to continue to monetize his forum audience. Please note that after updating your ADS.TXT file, it may take up to 48h to wait before your ads banner appear on the forum. This waiting time is independent of Forumotion and remains directly linked to your advertising network. Hoping that this new feature will bring full satisfaction to the concerned administrators. Note : Administrators who do not monetize their forums audience are not concerned by this new option. So they have no modifications to make on the ADS.TXT file of their forum. 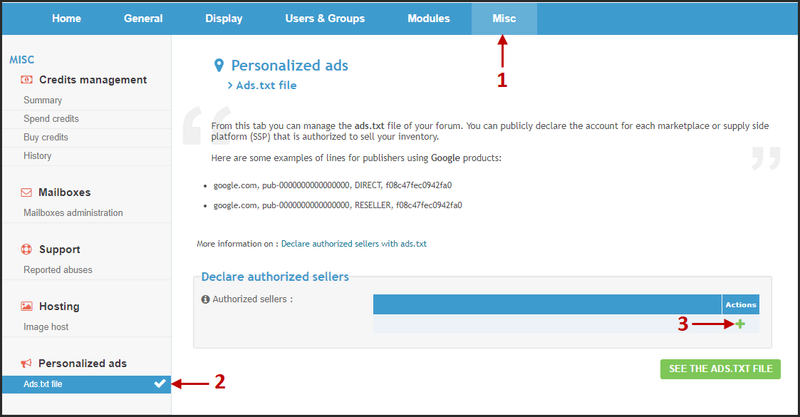 For more information on declaring authorized sellers with an ADS.TXT file, read this tutorial from Google. @Abdelhamid wrote: How does it work ? 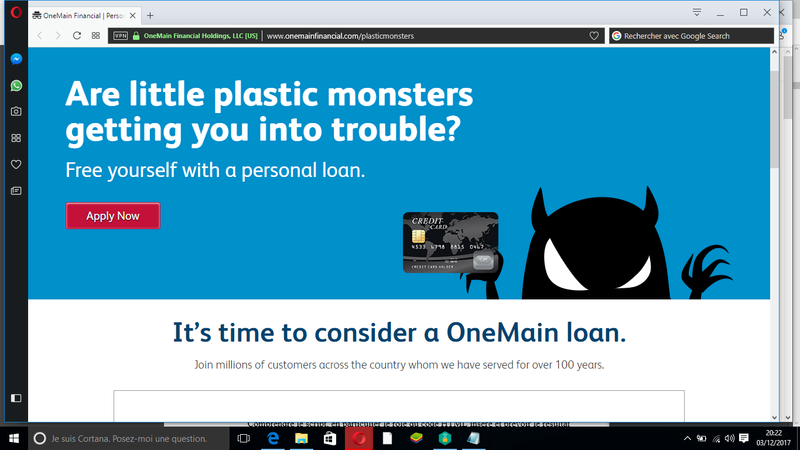 When you pay for our Ad's to be removed you then have the right to add your own ones to make your site money. lots of members us google to do this, Now when you get a code from google you add this where you want the ad's to show then you fill in the tools in your ACP as said here. Then in about 24 to 48 hrs your ad's will show up where you added them. Please note you can not add your own ad's until you have paid to have our ad's removed first. If you don't have your own ad's then you don't need to do anything. So to use Ads.txt without remove forumotions ads in personalized ads in music is a violation of your term of service ? Correct, if you have any kind of personalized ads without paying to remove forumotion's ads first, you are in violation of tos. @The Godfather Does it affect those of us who don't monetize their websites and offer partners free custom adspace above and beyond the forumotion adsense advertisements? Or are we okay since we aren't earning any money off of the ads? Even youtube videos displayed on forum makes money. I have to remove ads to post them in my forum ? Youtube ads don't ads don't count since they are not hosted by us. 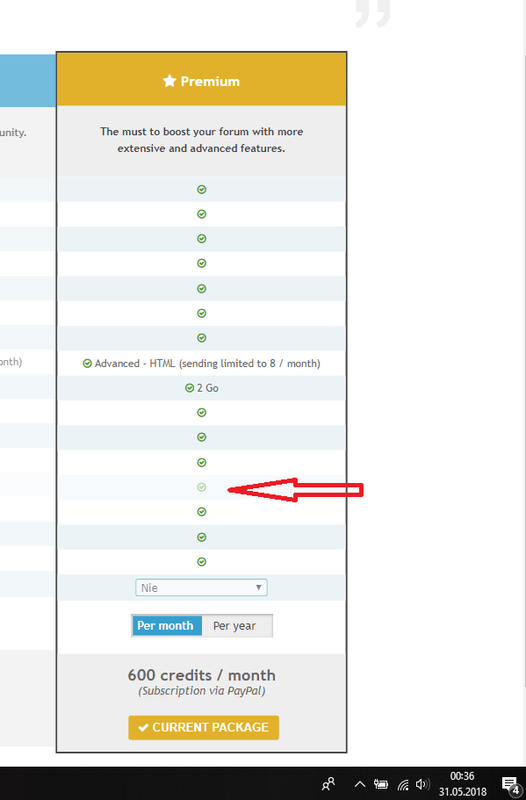 The issue is that you can not have 2 Google Adsence accounts (Forumotion and yours) on one forum. @brandon_g wrote: Youtube ads don't ads don't count since they are not hosted by us. @SLGray wrote: The issue is that you can not have 2 Google Adsence accounts (Forumotion and yours) on one forum. We can recruit to community and get commissions instead. We can place ads of sell products on external sites to get commissions from sells ? Reffer to apps installation as Istripper.com, etc to get get paid. Please use the multiple-quote button so you will not be double posting. Are you asking about if you have a Youtube channel which have personal ads? @SLGray wrote: Please use the multiple-quote button so you will not be double posting. Exactly and link to my forum ? I have to remove ads ? Since what we are discussing is not really related to this topic, please start a topic in the correct support forum. You might have to do what is in the first post for some games. I noticed today that a couple on my forum had a message alert that said to remove the alert I had to add information to my ads.txt file. Is it possible to remove your ads for one month and to show google ads during that month, and if it's worth it then remove ads for a year? In the first year, have they been shown to me on the forum and google ads, when it was introduced that they first have to remove your ads? Please start a topic in the correct support section. This is not the place to post about issues. Please post in the correct support section.